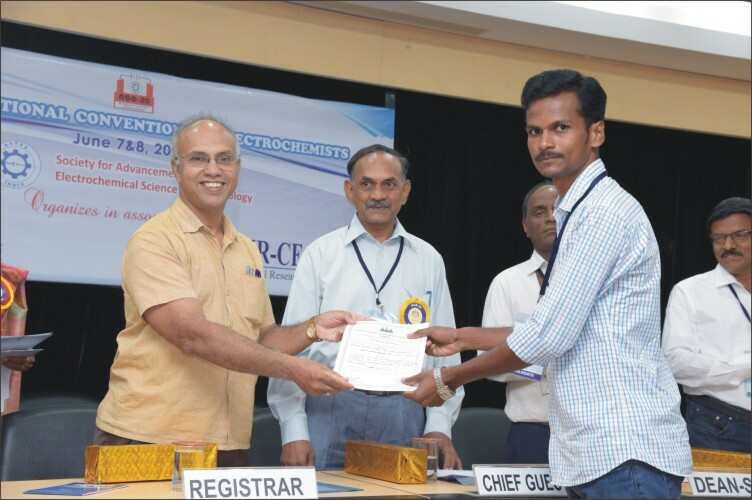 Society for Advancement of Electrochemical Science & Technology (SAEST) is a registered professional society (Registration No. 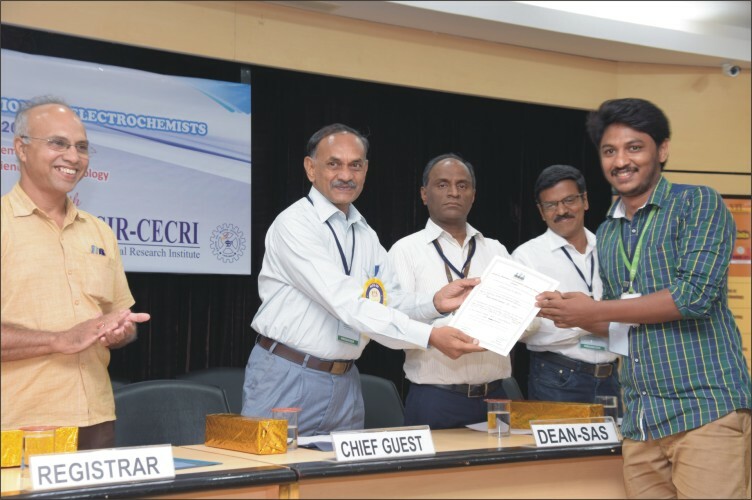 3/1965), founded on 14th November 1964, functions as a registered professional society with its headquarters at CECRI campus, Karaikudi. 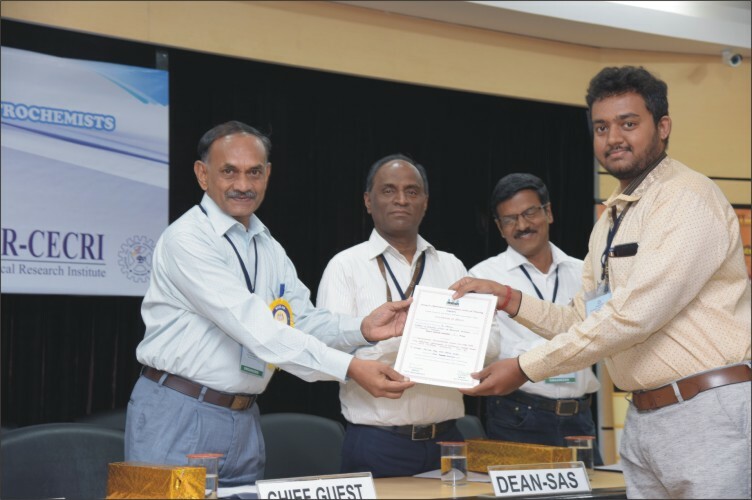 SAEST has currently about 1500 members comprising of Students, Researchers, Scientists, Professors, R&D personnel, Executives from Government and Private Organizations, Consultants and Industrialists. The Society functions according to a legitimately framed memorandum, constitution and bye-laws. It is managed and run by a team comprising of office bearers elected once in two years. 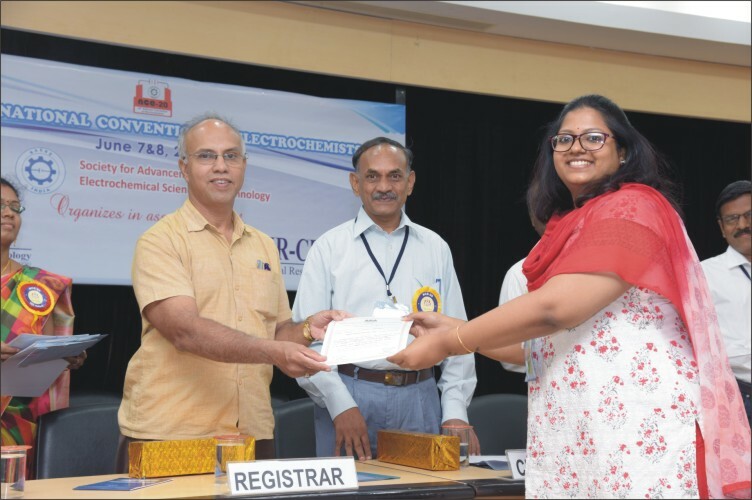 For active involvement of members working in different parts of the country, SAEST has formed Local Chapters apart from arranging both National and International seminars on different areas of electrochemical science and technology. 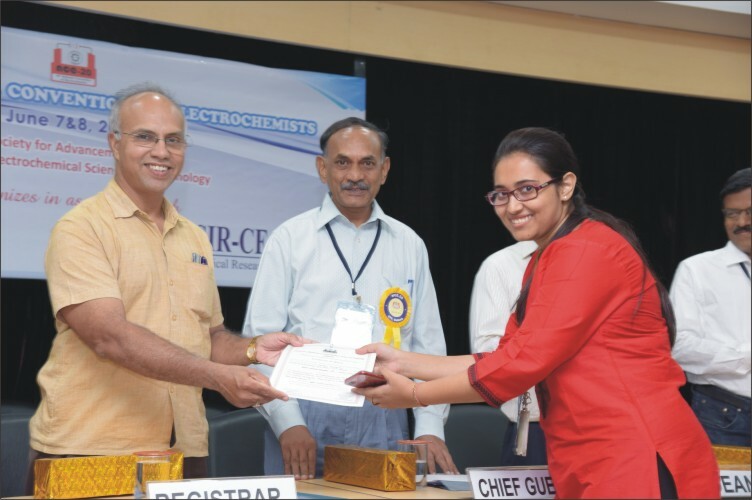 To provide a common forum for industrialists, technologists, scientists and others to meet and foster the advancement of electrochemistry, electrochemical technology and allied fields. To collaborate with other bodies (in India and Abroad) pursuing similar aims and objectives. 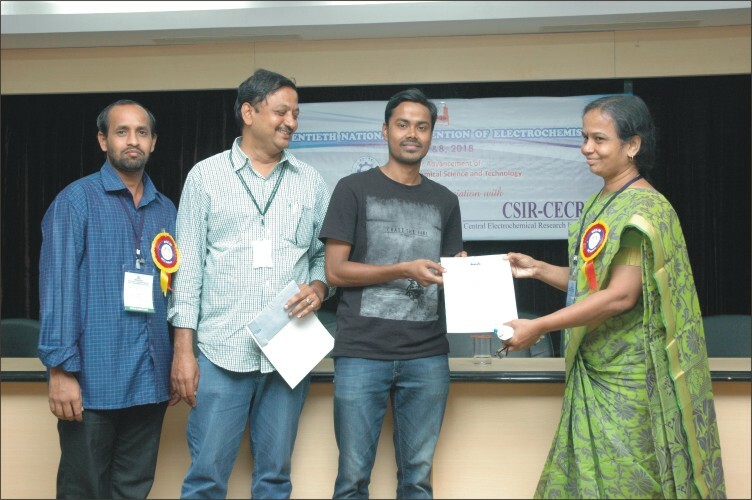 SAEST organizes International Symposia/ Conferences and National Conferences / Workshops at regular intervals. Government Departments, Public Organizations, Research / Academic Institutions and Private Industries have co-sponsored many of the events. 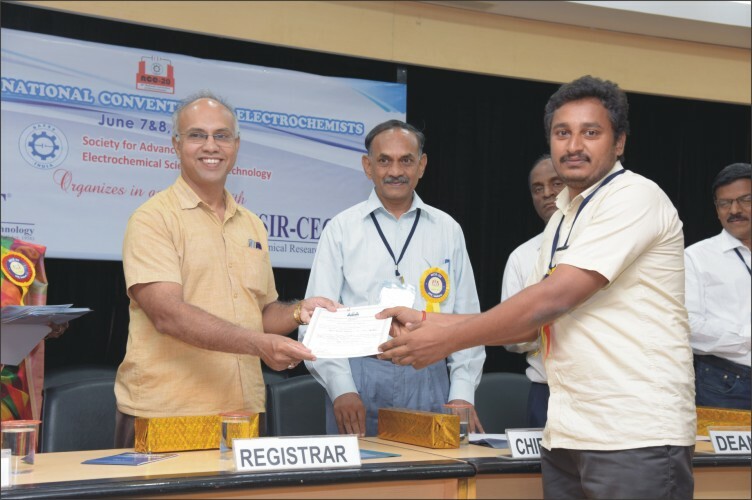 SAEST is organizing a International Symposium on Advances in Electrochemical Science and Technology during 8 - 10 January, 2019 at the Hotel Trident, Chennai. First Circular and Call for Papers. Download Word Template for Abstract.